On Thursday we gave you a break down of the weigh-ins, and yesterday we gave our predictions for the fights – now we’re giving you a breakdown of the results from UFC London; Till vs Masvidal. UFC London kicks off today and is set to be a explosive night of fights! The undercard is slated to begin at 5pm GMT (1pm ET), followed by the main card at 8pm GMT (4pm ET). Seeing as it’s in our backyard Fight Quality have been following proceedings – the other day we went along to the open workouts and got some self defence tips from Jorge Masvidal. The odds are that if you’re reading this article you’re an MMA fan, and we’re willing to bet that the majority of you are reading this on a smartphone right now. 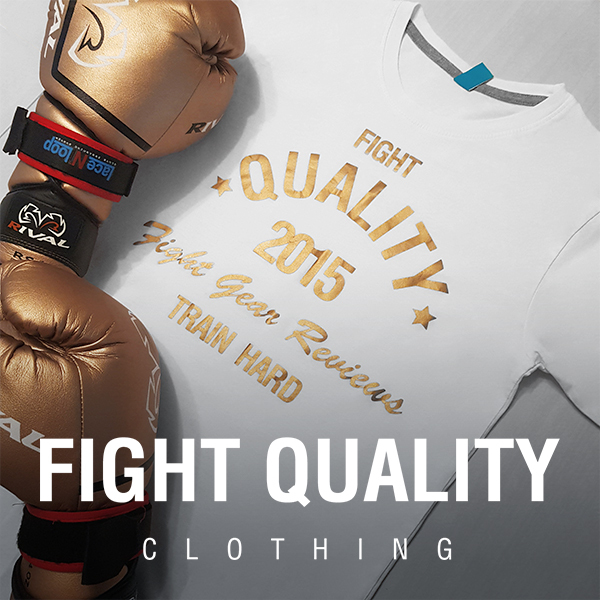 Here at FQ we want to make sure you’re getting the most of out your fight gear, but we also want you to get the most out of the device you’re holding in your hand right now. The list below is our five favourite MMA apps which will keep you up to date on everything MMA.